Submitted by Bruce Laplante on 2014-07-04 08:47. 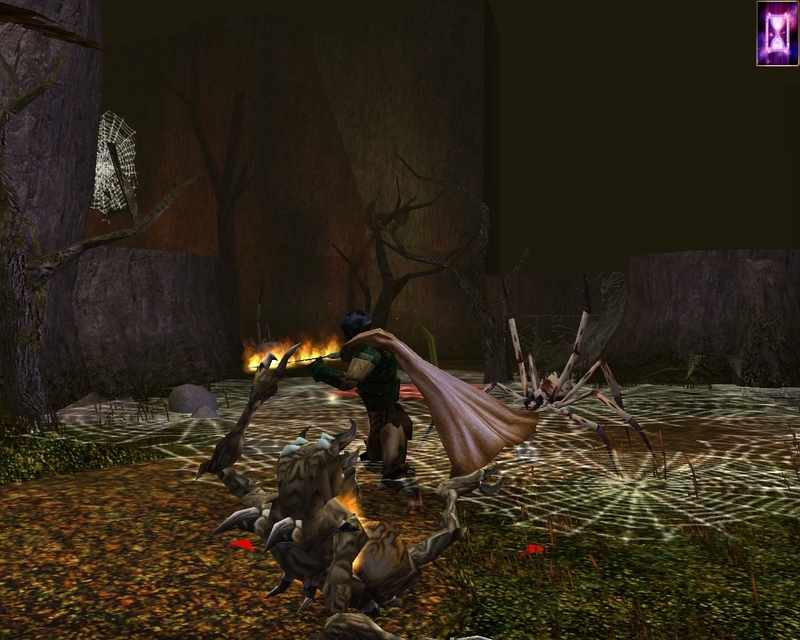 Setting The module is set in the world of Vayne, a campaign setting of my own creation. It primarily takes place in and around the town of Invermere, a border town of the civilized provinces and the first line of defense against the hostile forest tribes beyond its northern borders. 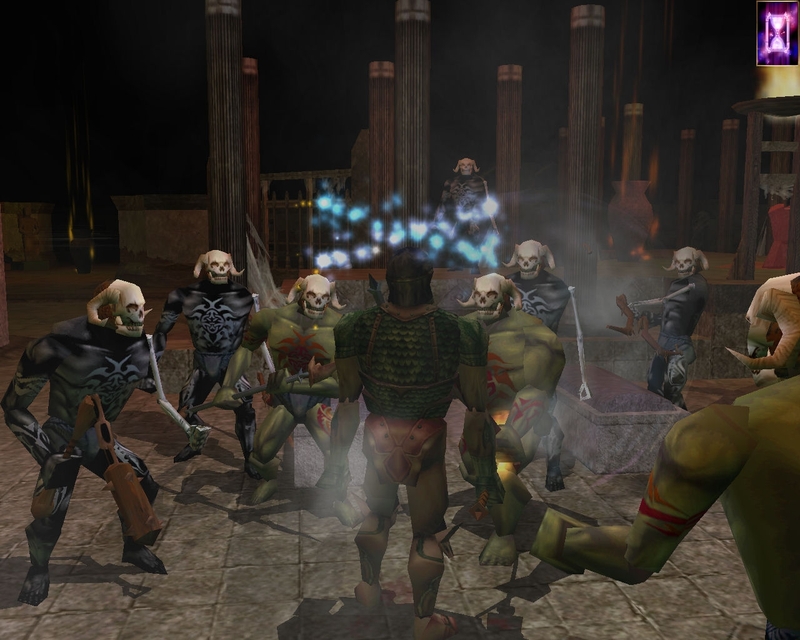 Gameplay Length Depending upon the degree to which the player(s) converses with each NPC, explores each area, and accepts each side quest, players can expect to spend 20 to 30 hours playing the module to its completion. Number Players The module enforces no limit to the number of players beyond that of the inherent limit of the game itself. However, I would expect a decrease in gameplay satisfaction beyond 4 to 6 players. Level Range 1st - 3rd. New level 1 characters are encouraged, and can expect to reach level 7 or 8 by module end. Alignments None restricted, but evil characters will be disappointed in the lack of malicious options. 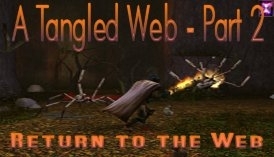 This is the Final Release version of "A Tangled Web - Part 1". 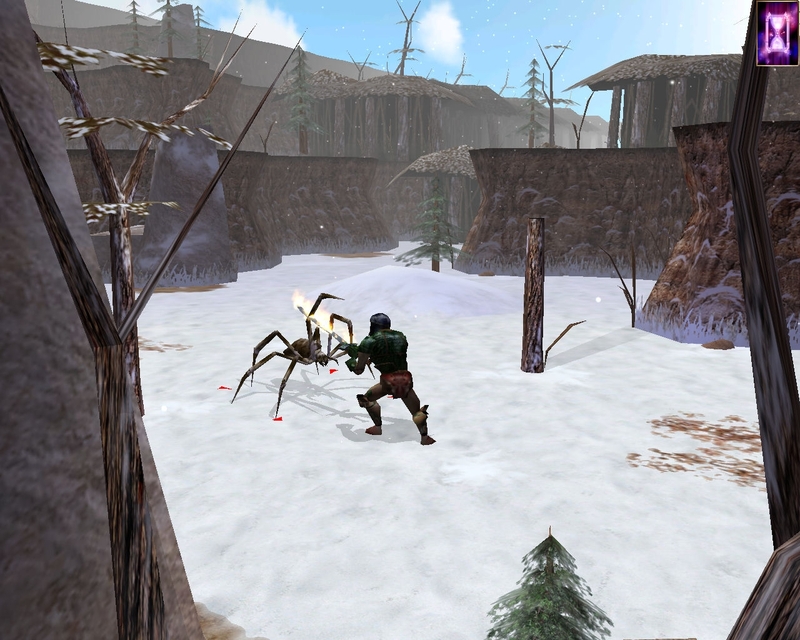 This particular version (1.10) adds a few more mechanisms to enhance the survivability of players while adventuring in the Broad Skull Stronghold. 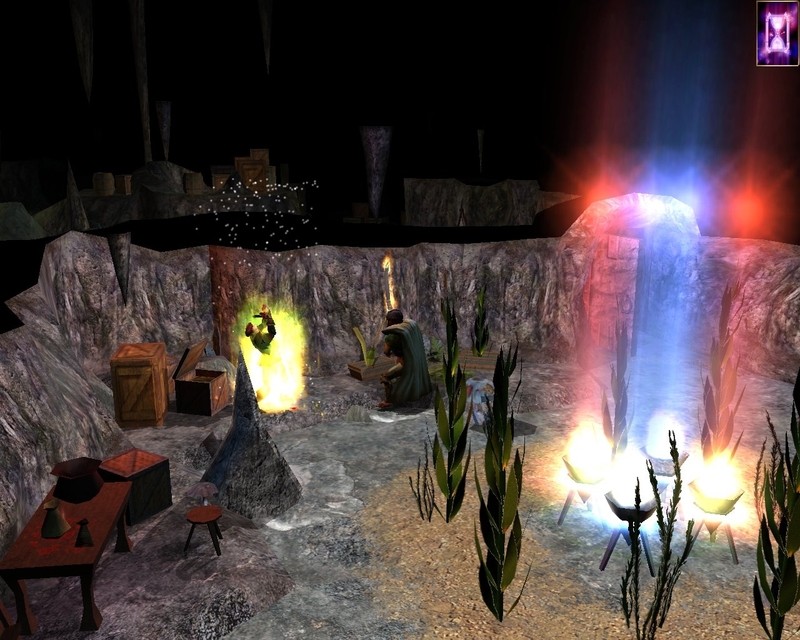 The most significant additions are a small number of placeables that have the ability to restore health and spells to a PC without requiring rest. See the release notes included with the module download for details. 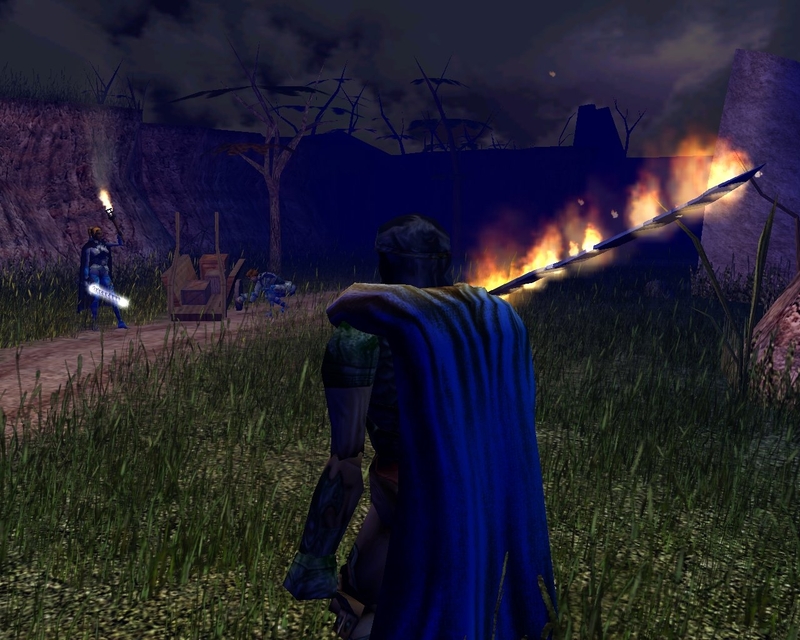 The module requires both expansions and game patch 1.68 to play. The town of Invermere has seen its share of tough times. Being a border town at the northern reaches of the civilized region of Vander, Invermere has been plagued by attack from goblinoid tribes since the human incursion into these untamed lands centuries ago. A surprisingly resilient peace pact has kept the hostilities under control for several years, thus allowing the region a period of prosperity and growth. But with the recent slaying of an Invermere Town Councilman by hobgoblins and a resurgence of violence from the tribes, it would appear that the treaty has collapsed. Desperate to keep Invermere from lapsing back into the days of fear and lagging resources, the Council has put out the call for heroes to aid the beleaguered town in their efforts to end the tribal attacks and to understand why they are happening at all. But what happens when the truth about the dissolved treaty is more dangerous than the renewed attacks themselves? "A Tangled Web" is a story of intrigue, action, and deceit, where a tapestry of ruin can be woven from but a few threads of deception. "Oh, what tangled webs we weave when we practice to deceive." 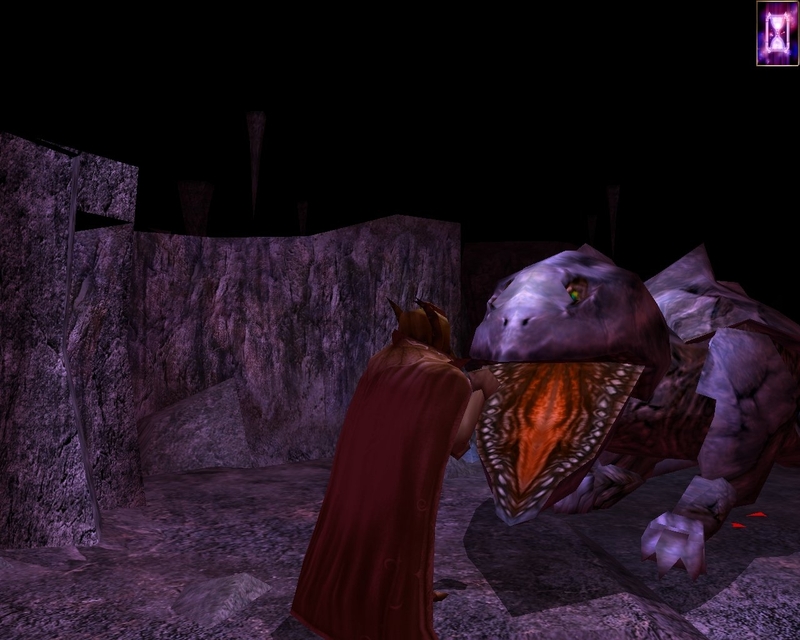 Gameplay Length Depending upon the degree to which the player(s) converses with each NPC, explores each area, and accepts each side quest, players can expect to spend 8 to 12 hours playing the module to its completion. Number Players The module enforces no limit to the number of players beyond that of the inherent limit of the game itself. However, I would expect a decrease in gameplay satisfaction beyond 4 players. Level Range 6th – 9th. 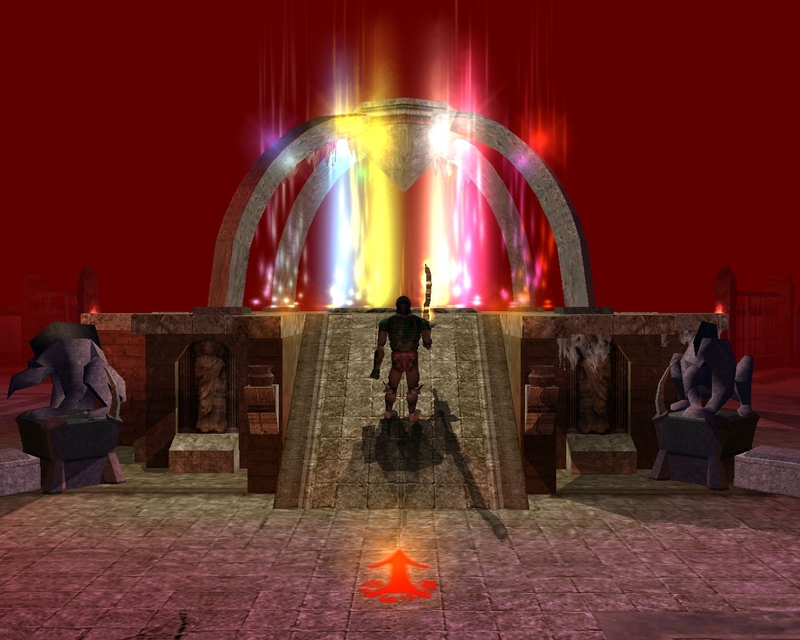 Players can expect to gain one to two levels by module end. Hailed as the most successful mercenary ever to aid Invermere, you can't help but to answer the beleaguered border town's call for help yet again. Fresh off of your successful recovery of the mysterious artifact known as the Talisman of Portals, the Town Council of Invermere has requested that you join up with an expeditionary unit of the town's Militia encamped on the northern outskirts of the stockaded city. It is said that the unit is facing frequent attack from the goblinoid tribes in the Southern Akerly Wood and is in danger of losing too much manpower and resources to continue to keep the enemy at bay. You are to bring a fresh sword and a renewed hope to the weary Militiamen as you seek to root out the problem at its source. But not so fast. Your appointment with Lieutenant Westwind at the Militia encampment will have to be put on hold, for there is a more pressing problem that has the potential to undermine everything that has been keeping Invermere safe. Can you solve the mystery in time to avert a crisis that threatens to leave Invermere more vulnerable than ever before? The second part of the "A Tangled Web" trilogy will bring answers to questions, raise new questions, and tie up some loose ends all while further tangling the web. So, as you prepare to return to the tribulations of Invermere, ask yourself this: will the light lead you out of the darkness, or will it lure you to the center of the web? * Sequel to the Hall of Fame module "A Tangled Web - Part 1"
* Any member of the party can talk with a quest giver and complete a quest, even if the character was not the one to initially accept the quest, or even if a required plot item is in the inventory of another party member. * On the completion of a quest, the entire party will receive their share of the experience award regardless of their location at the time of quest completion. * Physical rewards (gold, items, etc.) are only given to the party member in conversation with the quest giver at the time of quest completion. It is up to that PC to share the spoils with his/her teammates. * Alignment shifts may or may not impact the entire party, depending on the action taken. 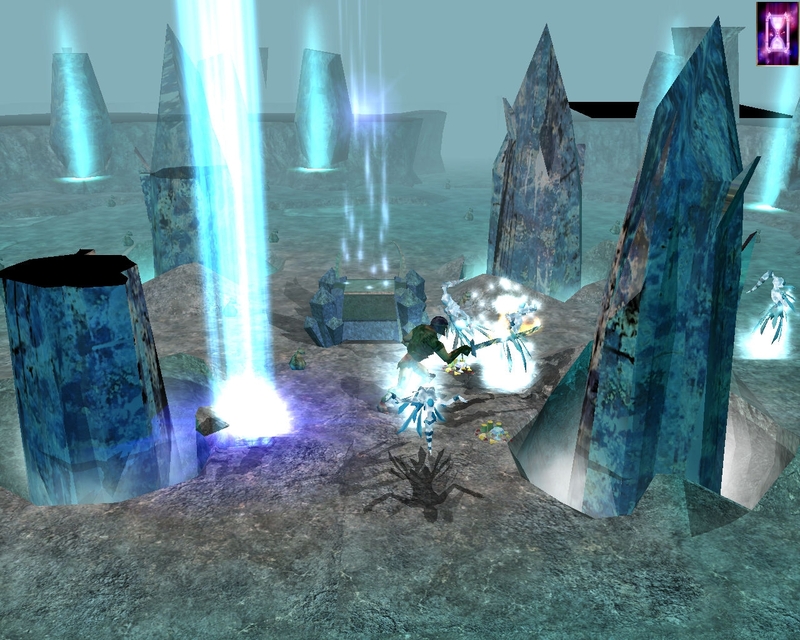 Typically, quest-related alignment shifts affect the party as a whole. Version 1.3 addresses the "too many keys" phenomenon mentioned by several players, corrects a problem with Trenthic's conversation, and ensures that none of the henchmen can be raised or resurrected by the PC upon their death (allowing this could break some quests). Thanks to Ko Bo and QSW for their bug reports! See the release notes included in the module .ZIP file for more details. Wow, what a great mod! I had played Part 1 many years ago (I guess when it first came out?) but I never finished for some reason. This had me going for quite some time, and I *never* would have been able to complete it without the extraordinarlily detailed Walkthrough and DM's Guide. I really enjoyed the adventure (especially being able to use my character from Part 1), and I hope that maybe someday there will be a Part 3! Top 10 recommended!! Very well made & entertaining/ challenging. This series is absolutely one of the best on the vault. There is so much detail for vanilla, no haks mods, it's unbelieveable! The sheer amount of storyline, plot and writing that went into this mod makes it a very satisfying experience. 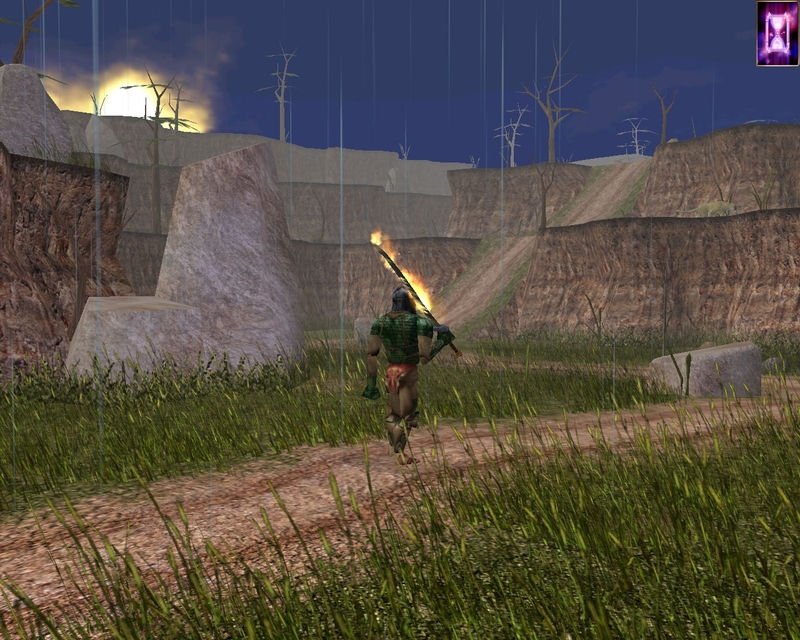 The areas were cleverly designed and scripted, and it felt like a real adventure. Even though part three never came out, it still feels like there is some amount of module completition to it. 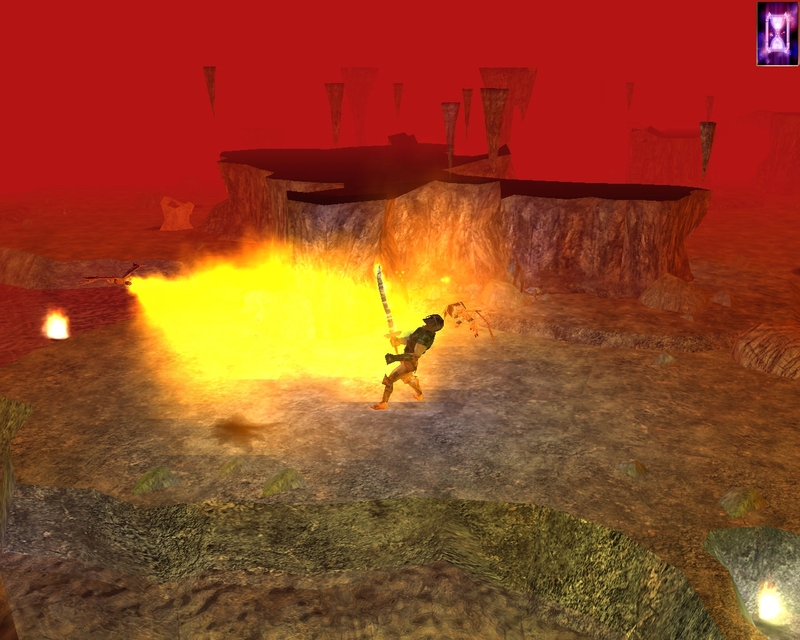 Combat wise, nothing is too difficult, except for maybe the first few levels. There is still a challenge in multiplayer as well. I would recommend this mod to anyone looking for a good, story-driven action mod. Part 1 is a truly gripping adventure. Potential clichés are given a novel and surprising twist, so there's rarely a dull moment. Areas are very well made from the original Bioware assets - the absence of custom content is in no way a drawback. My first level solo rogue found plenty of opportunities to devise cunning solutions to encounters intended to challenge larger parties, but it was all do-able. As always, save often, especially at key decision points. There is some backtracking, with ample treasure but few high level items to spend it on (EDIT : until the start of Part 2). Defeating the final boss with a +1 rapier was a little tricky! Puzzles are fairly intuitive, but one is an audio puzzle without floaty text. These are very minor gripes, however. SPOILER : as reported by another player on the old Vault, I found a bug in the Void quest. If you don't block the mine after releasing the Ice Witches, the Council won't speak to you, so it's impossible to complete the module. Fortunately I could revert to a much earlier save. Rocks are absurdly difficult to destroy but it can be done. The only weak point in the story - my chaotic good PC wouldn't voluntarily unleash ancient evil on the hapless miners if there were any other option. Part 2 is sustained entertainment throughout. Essentially an elaborate side quest, whose denouement remains tantalisingly out of reach (in a good way) until the very end. My rogue was so well equipped after Part 1 that combat was rarely challenging (though interesting). For no obvious reason, there was an abundance of treasure, hence many trips to the merchants, but an arbitrary limit on using jump pointers instead of backtracking. MINOR SPOILER - Grimlock gridlock. Not sure if this was a bug, but grimlock followers were very reluctant to get out of the way of the player in tight corners. I decided to leave them behind, as I didn't really need their help. I really enjoyed this module. Another module that without the walk through you would never figure out what you had to do. Don't like this aspect and had to end it prematurely. Too bad. Some of the quests in the first part did not end properly, like the Amulet in the Sundial, and I had to go back in the mine for the moss after sealing it off, not a good feeling. Okay I suppose, but I like mods with henchpersons, stones of recall (this did have carts in certain areas that you could take back to town) and a better story. Too bad.